Look of the Week: Emma Stone! Hey, everyone! Today, I wanna kind of start something new on my blog and I’m gonna see how ya’ll like it! Since I’m so into pop culture and I know an uncomfortable amount about celebrities (seriously, ask me anything, I know their whole life story. It’s pathetic) and I spend so much time on Yahoo News and reading magazines, I’m constantly obsessing over their fresh, modern makeup looks and trying to find (cheaper) ways to recreate them! I figured this would be such an fun idea for a blog post, so today, I’ve got my first ever Look of the Week! Enjoy! Hello, world. Meet the ever-amazing Miss Emma Stone. Don’t be trippin’ right now… I know we all have a major girl crush on this chick. Don’t lie to me. I figured that since her newest Spiderman movie releases this week, she’d be the perfect candidate for my first ever Look of the Week! The thing I love most about Emma’s makeup looks is that she’s never afraid to take risks, but she always keeps it in perfect balance. She’s rocking a bold, bright lip? She’ll have a neutral eye goin’ on. She’s got a full, blown-out cat eye? 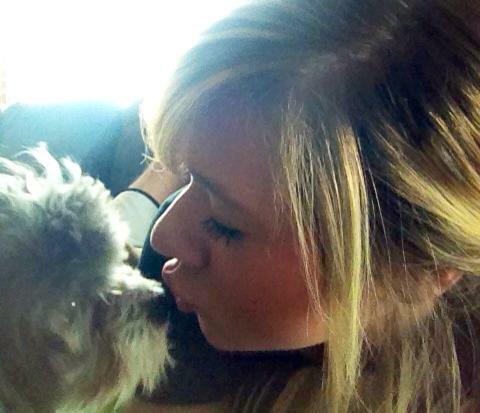 You’ll always catch her with a more sedated lip. I love that! Plus, she’s got the most gorgeous eyes, skin, and bone structure. Okay, I’m done raving now. Let’s get to the makeup! Obviously, there’s no way that I have any earthly idea what products her makeup artist used for this makeup look that you see above, but I can almost guarantee, they weren’t cheap. And, for most normal people, spending $400 on a face of makeup, isn’t practical. So I’m gonna walk you guys through some products that will give you a similar look… but for A LOT less! As you can see, Emma’s adorable freckles are still front and center, so she didn’t use anything too full-coverage as her foundation. To get glowing, gorgeous skin like this look, I recommend using a BB cream. 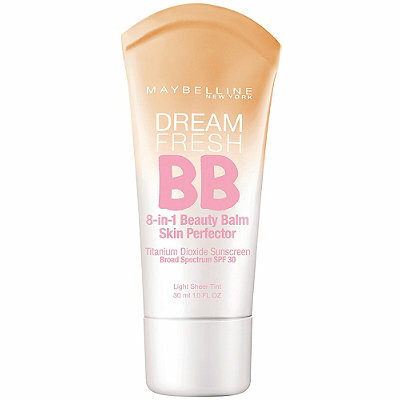 Maybelline’s Dream Fresh BB Cream is awesome stuff. It’s got a pretty sheer coverage that’s gonna even out your skin tone and brighten everything up. After using this, your skin is gonna feel so moisturized and refreshed and you’re gonna have a flawless glow. Emma’s got this lovely peachy-pink blush on the apples of her cheeks, blended back towards her temples. Obviously, you’re gonna want to find a shade that matches your particular skin tone, but peach colors look pretty good on a wide range of skin tones. 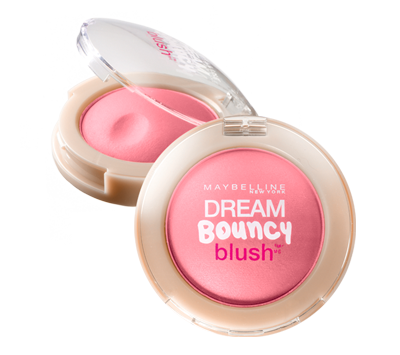 Regardless of what shade you need, you’ll likely find your perfect one with a Maybelline Dream Bouncy Blush. This blushes are buildable, so you can get the color payoff you want without going too strong at first. This blush is gonna give you a really healthy color pop on your cheeks and that’s gonna frame your face for the main attraction of this look… the eyes! All of the makeup that’s on Emma’s face are all complimenting this dramatic eye look that’s she’s got goin’ on. Don’t be intimated by doing a smokey eye on yourself, it’s easy! Just alotta blending (: The palette I would use for this would be the Nyx Smokey Palette. 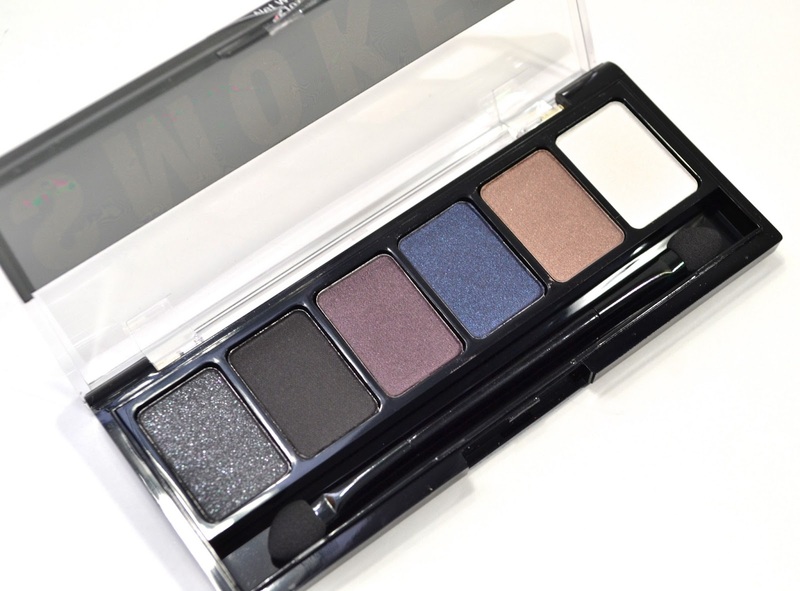 With this, you can make a purple based smokey eye as well, but for this look, Emma did a darker, gray/black based one. So stick with the colors at the far left! (You can use the light color on the right for your eye highlight color, underneath the brown bone.) For the eyeliner, use Maybelline Lasting Drama Gel Liner in black to get the smokey, smudged look (Check out my last ‘Gotta Have It or Live Without It’ post, I reviewed this liner!). Apply this on top, close to the lash line, and apply in your bottom waterline for the same effect Emma has. As I mentioned above, all of the makeup in this look is setting the stage for Emma’s eyes. You could go all out with a bold lip color, but in this look, she finishes everything off really beautifully by using a muted light pink color. One of my all-time favorite lipstick lines is Maybelline Color Whispers, so of course, I recommend using that! This line has one of the most gorgeous light pink colors I’ve ever used and I think that would be perfect for this look. Emma didn’t finish this off with any lip gloss or anything, as to not distract from the smokey eye, but these Color Whispers will give you a nice, light shine, so it’s not completely matte. That’s gonna compliment so well with the sheer coverage, glowing BB cream! I hope ya’ll enjoyed this Look of the Week, let me know what you thought and tell me anyone else you would like to see in my next one! Thanks so much for spending time with me today, and I’ll talk to you later!